“Nature has a song for all those who listen”, sadly, her melody had to be reshaped to gain our attention! A sennight long loop of cloudburst and landslides, (let me interrupt to pin the date it began- 16/8/2018), filled us with a deluge of cries for aid – a total mishap. 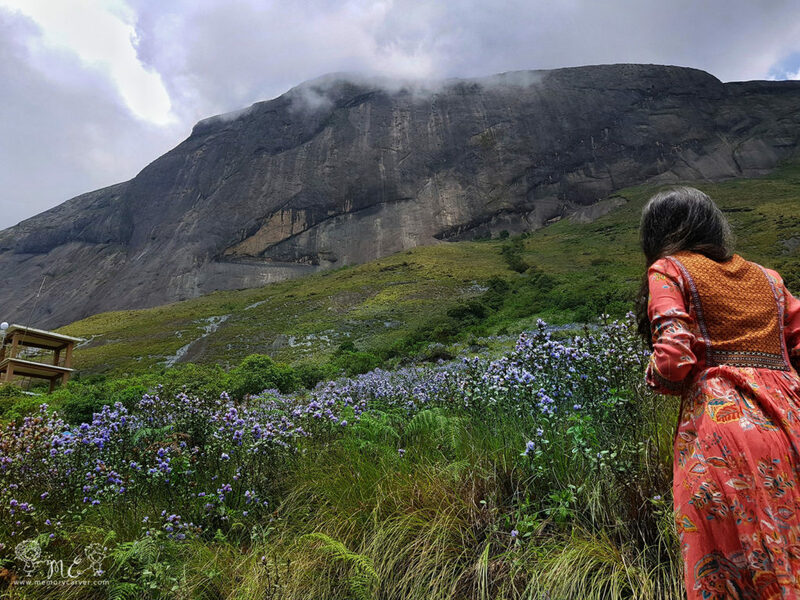 Come 2018, bundles of hope hung around every corner of Munnar, hopes of tourists flocking in to see the once in 12 years Neelakurinji Bloom, all to be washed away. Nonetheless, we decided to risk it all and ride up those winding roads into the heart of hills. And Walla! It was nothing less than a “coup-de-foudre”- love at first sight. Laced in blue, she stood mighty enough to be hooded by the mist. Peak and shoulder months are usually preferred by tourists over the months of August-September which receive quite heavy rainfall. Even so, Monsoon in Munnar has a different appeal, making it the precise time for a crowd-free getaway. Huddled among the hills of Western Ghats was the silent town of Munnar, an antic for the British Raj. Just as its name suggests, Munnar stands witness to the union of three streams. Luring tourists with her scenic beauty, she is listed as one of the top frequented destinations in Kerala today. Situated about 10 km from Munnar, Mattupetty Dam offers a great sight for picnics. They have also arranged for Boating/horse riding facilities here. 15km from Munnar is Echo point, one of the best places to enjoy the valley beneath. This is where the maximum Neelakurinji bloom happens. You can also spot friendly Nilgiri Thar (varayaadu) here. Have a peek at the official Eravikulam website for more details. Offering some of the best panoramic views, Top Station had hosted the first ever British camp around Munnar. During their trek to discover more of Western Ghats, the British noted a peak that resembled the head of an elephant. ‘Anamudi’, the highest peak at Eravikulam, offers an amazing view for all explorers. One should not miss out on a leisure walk through the tea plantations that is spread across the hills. 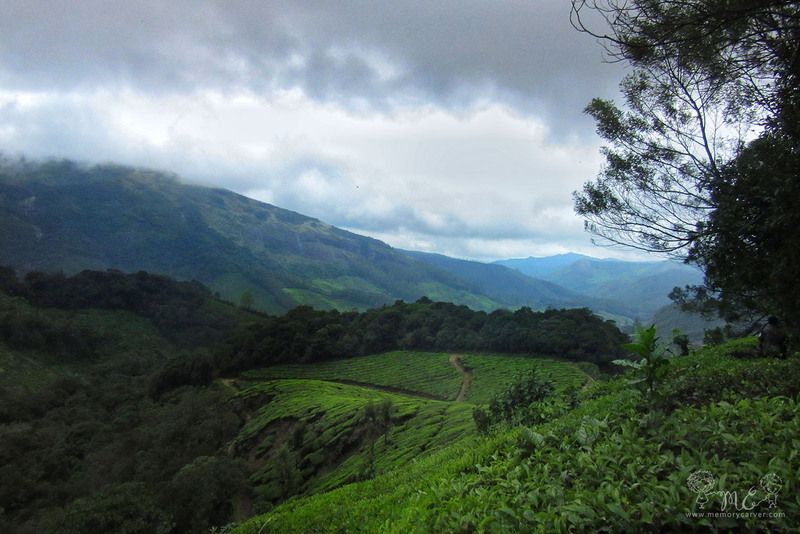 Be it summer or winter, Munnar’s climate can really give the chill. So you might as well carry some woollies like shawls and sweaters. 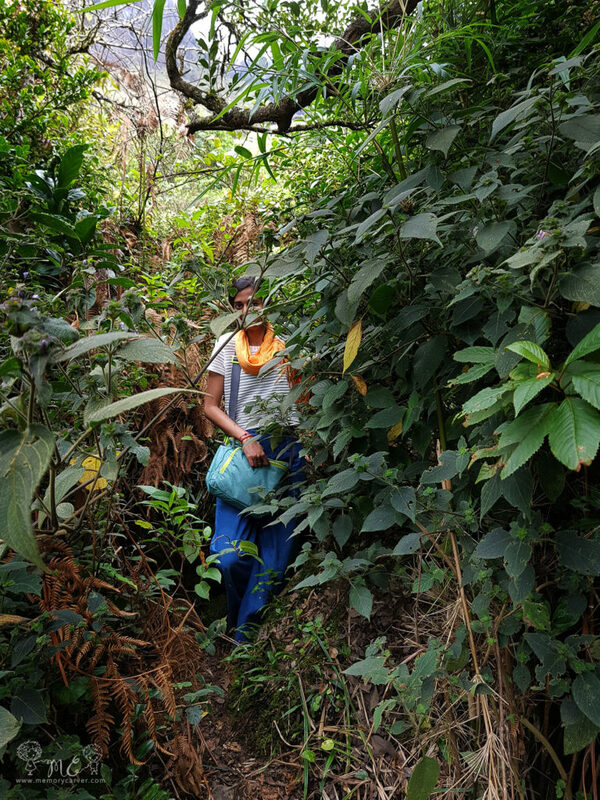 If you are going to trek to the deeper parts of the forest, carry a bottle of salt for the leeches. You might also want to dump in some road sickness medicines as roads to Munnar can get pretty curvy. By car: Munnar is around 3.5-hour drive away from Cochin, paving way for a good and not so tiring road trip. To reach Munnar your first pin is Kothamangalam, for which different routes from Angamaly, Aluva, or Muvatupuzha can be chosen. NH 85 leads you straight to Adimali. At Iruttukanam, you can either choose the deviation via Kallar or via Anachal to reach Munnar. Experience the winding roads through the forest alongside waterfalls. By Bus: If you are a lone traveller and road trip is not on your mind, you can easily find buses that ply regularly between Ernakulam and Munnar. Those travelling from Bangalore, you can book overnight buses that travel to Munnar. 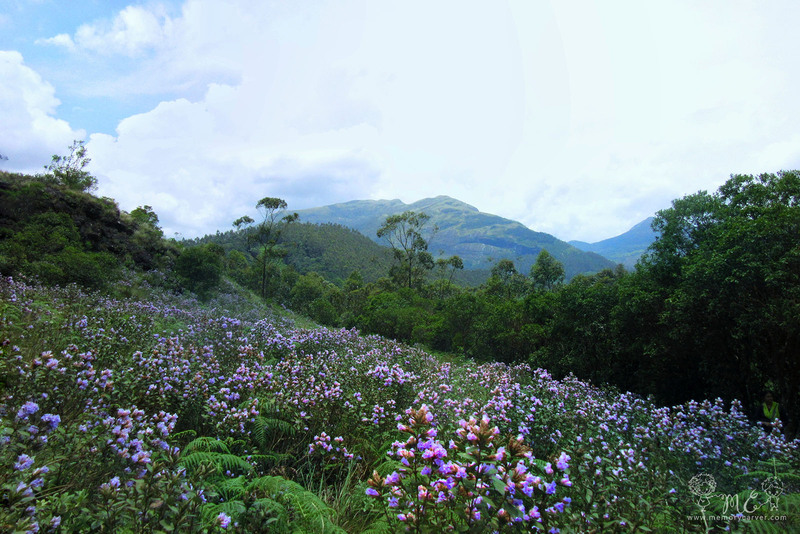 Strobilanthes Kunthianus, fondly known by the name of Neelakurinji is the shrub that gives the Nilgiri hills its name. 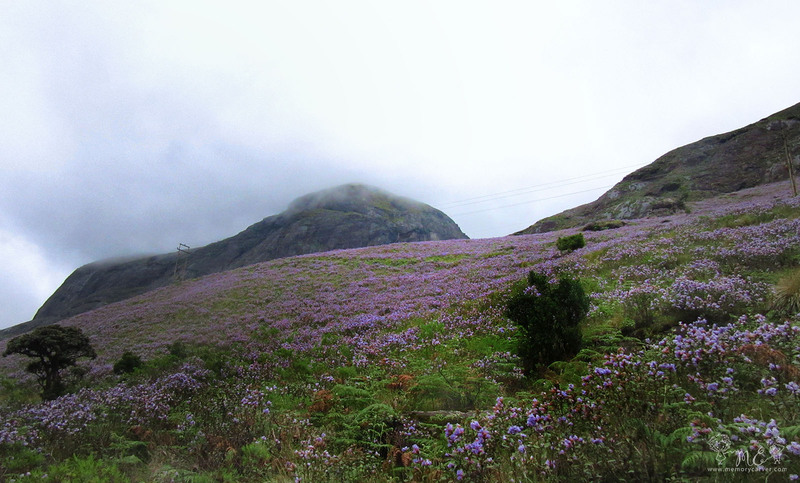 Enveloping our Western Ghats in blue, Neelakurinji blooms once in 12-years, making it an impeccable spectacle. It was a few months back that I stumbled upon the news of kurinji blooming this year. As always, my first resort was Google which displayed such staggering photos of this phenomenon. But of course, I believed it to be photoshopped, until I got to experience it myself. Let me now give you a photo walk of our trek through the Neelakurinji hills. Off to the Kashmir of South, we went in search of a dreamboat. Our first pit stop during the hunt was none other than the Eravikulam National Park. 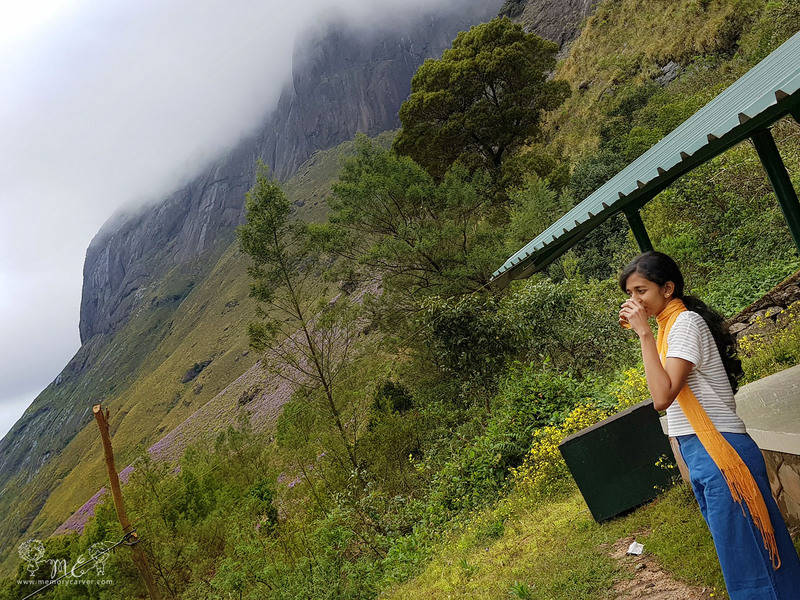 Situated at about 10km from Munnar town, the ride to our very own UNESCO heritage site, Eravikulam, was quite pleasant. Having booked online the slot from 9:00am – 10:00am, we were accompanied by quite favorable weather. Every angle at Eravikulam holds the key to our breath. With mountains as far as your eyes can scan, walk among the lush greens with mountain goats crossing your path now and then, was indeed reviving. We did spot a few Nilgiri Thar aka Varayaadu, quite friendly creatures they were! Even though Eravikulam was supposed to showcase maximum Kurinji bloom, the mountains were yet to reach it’s full glory. Having soaked in the lot, we decided to move over to the next destination planned. 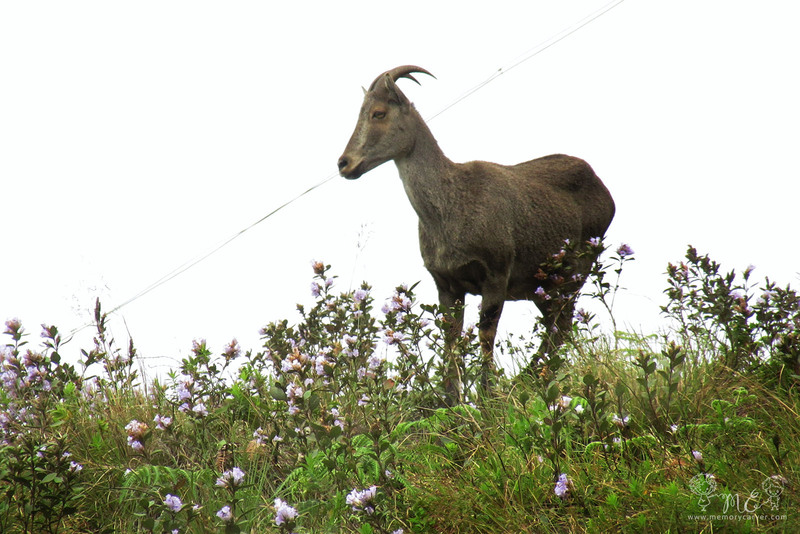 A jeep ride to the foothills near the rangers office at Eravikulam left us spellbound. That scene of kurinji flowers swaying at the touch of gentle breeze – #words_can’t_explain. 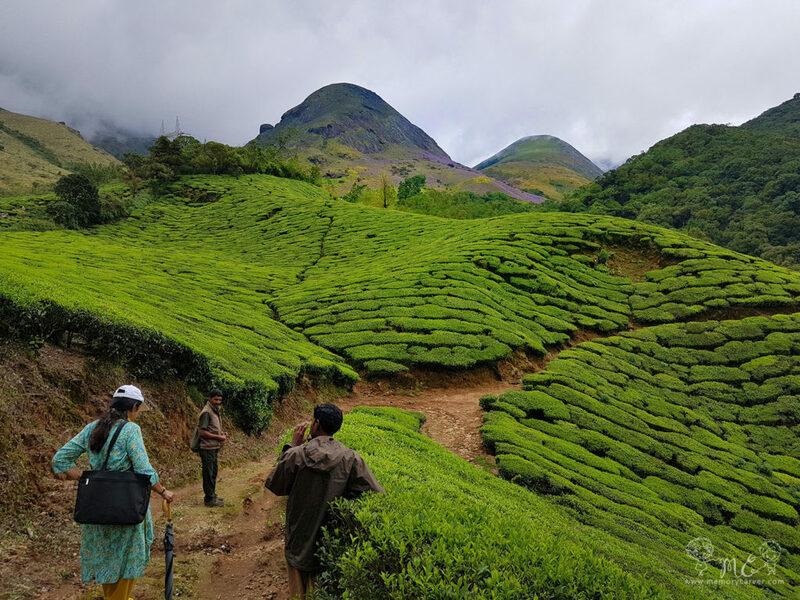 You can book a trek along the Kurinji trail online while booking tickets to Eravikulam. Blooming once in 12-years, Kurinji season was used by a few tribal folks in Tamil Nadu to calculate their age. Did you know that honey from Neelakurinji flowers is supposed to be extremely tasty? 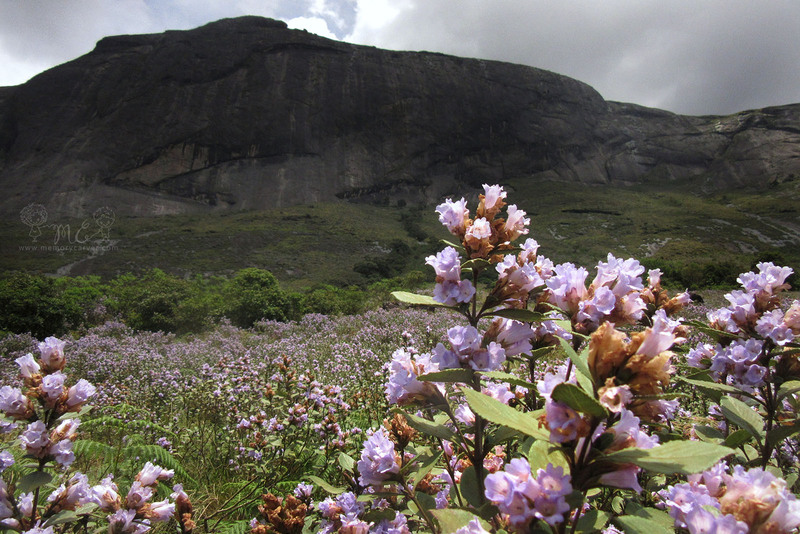 And not to mention, the neelakurinji honey is known to last for years without getting spoilt. 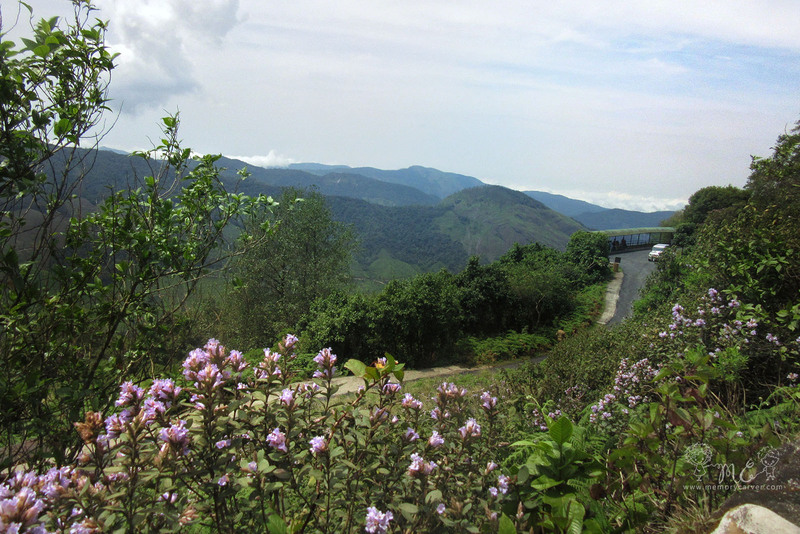 Apart from Eravikulam, Neelakurinji bloom can be seen at Marayur and Vattavada as well. Day two was way more eventful than I ever imagined. 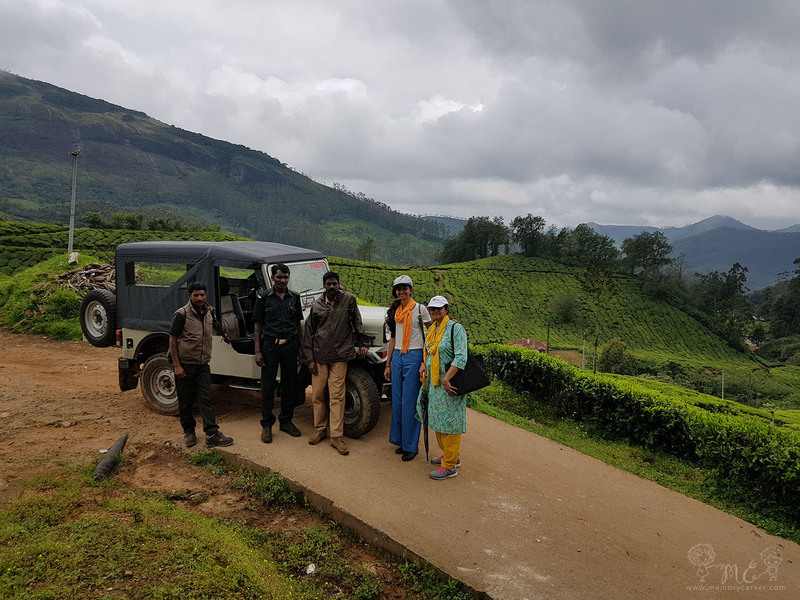 Our day started with a jeep ride from Eravikulam to the foothills of Anamudi (10°9’26.567″N, 77°4’6.637″E ), where we were expecting to witness the Neelakurinji in full bloom. Trekking through the forest rimmed with tea estates and wading through rivulets, all with a backdrop of waterfalls and neelakurinji. 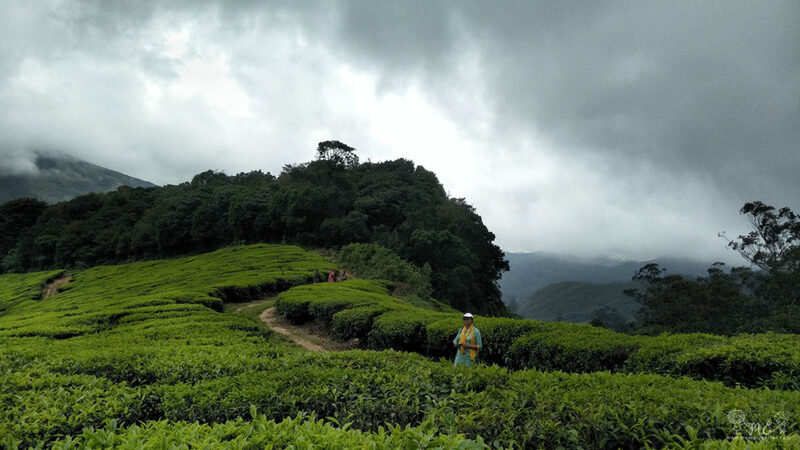 Slippery trails with leeches at every centimeter, forest on one side, tea estate on the other – a trek through the heart of hills resurrecting our soul! Rising above the carpet of green you can see the hills painted in blue! That’s me trying my dads patience!! A final look at the virgin beauty that now lie behind us, parting with all hopes of returning, 12-years from now! TIP: If you are planning a day trek to eravikulam from munnar, do stop at their canteen for lunch (they serve amazing Kanji and Payar, the best choice after a tiring trek!). Tagged as one of Kerala’s prime tourist locations, Munnar offers a wide buffet of stays to choose from. Starting from five-star hotels situated in and out of the main city to cute homestays. You may also choose private wilderness stays offering harmony with nature or even pitch tents like nomads. 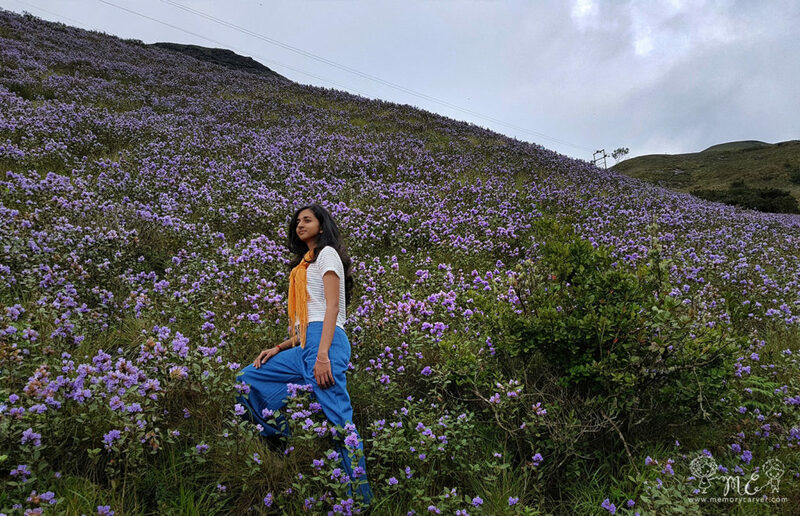 Our Neelakurinji special visit to Munnar gave us the opportune to experience stay at Grand Plaza, Munnar. The hotel is located a little away from the bustling city and has a different charm to it. Not to mention their wonderful staff and service. PS: do not miss out on their “walk with GM” during your stay at Grand Plaza. 🙂 true true… cant wait till the next bloom happens 🙂 excited already!! Admitedly ignorant of this phenomenon until now..and blissfully enlightened through this gleaming narrative ! Why does one have to wait for another doz years…when one could “visit” here anytime and relive the spectacle ! Cheers ! 🙂 frankly speaking even i never believed all those photos I had seen on google until I got to witness this personally!! Beautifully written and nice pics too!